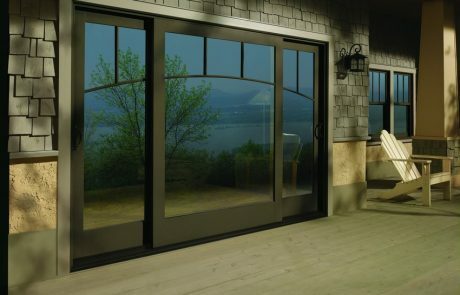 Sliding patio doors move horizontally on a slider to open and close. They are contemporary and sleek in appearance. 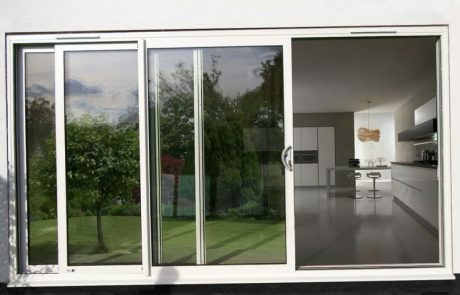 Sliding doors are incredibly space-effective and can fit into the narrowest of spaces. 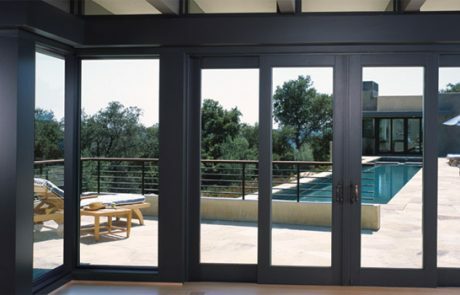 Therefore, they are particularly popular in modern apartments as balcony doors. 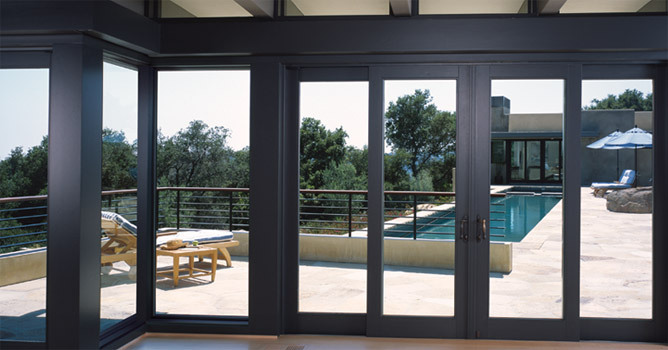 Sliding doors come in many different styles and materials. You can have a full wood sliding door. One particularly enchanting design in full wood sliding doors is that of wooden planks, like the typical rustic barn door. Decorate it with rustic accessories like handles and knockers and you get a piece of décor to flaunt to your guests. Alternatively, you can go for glass sliding doors. They are very popular in modern homes and apartments. The most sought after combination is that of vinyl and tempered glass. 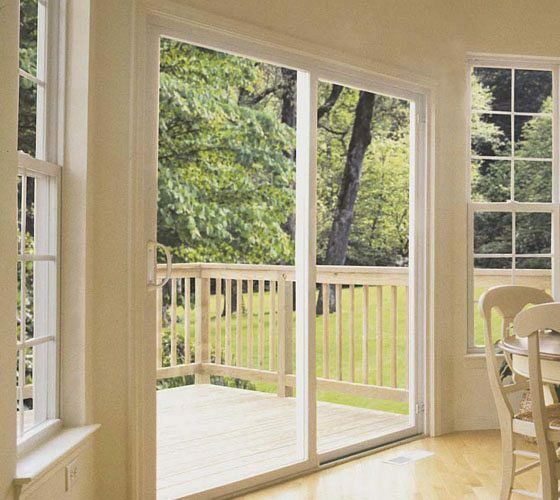 Vinyl keeps the door long-lasting and sturdy, while tempered glass ensures your security from elements as well as breakins. Upon impact, tempered glass does not fall apart, instead it shatters into millions of tiny fragments that stay intact within the doors frame itself, therefore preventing any risk of injury. 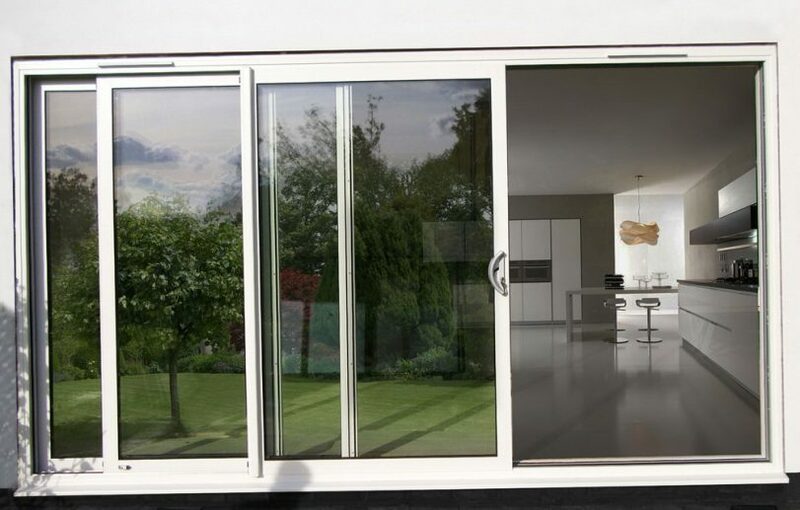 The narrowest type of sliding patio doors – the two panel sliding consists of one fixed and one moveable panel. It is ideal for narrow spaces, for example, a door to a small balcony out of the bedroom. 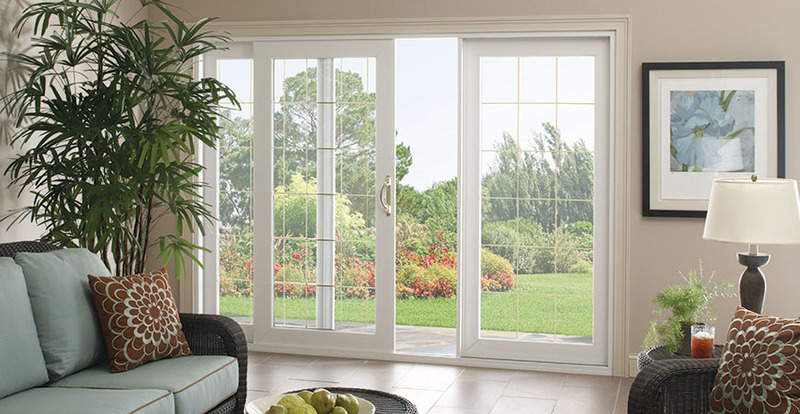 A three panel sliding patio door consists of three panels of which, two usually remain fixed and one is free to move to open or close the door. 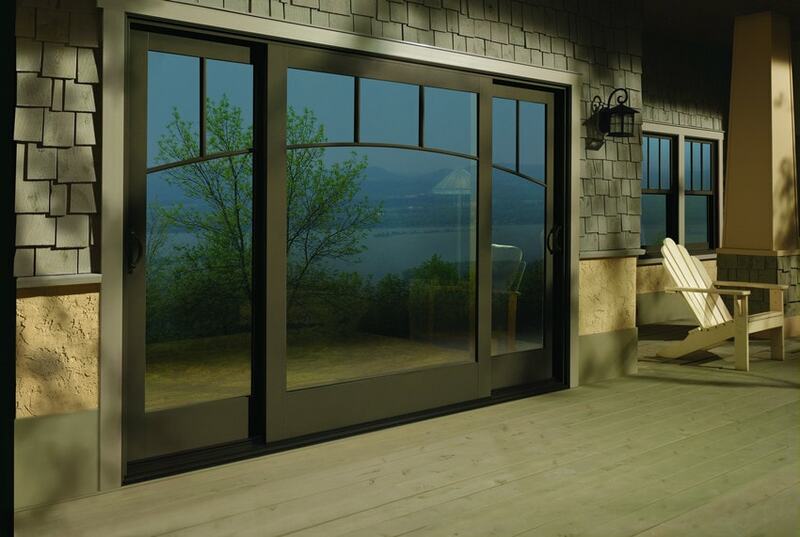 A three panel glass sliding door increases the amount of natural light coming in and expands your view of the outside. 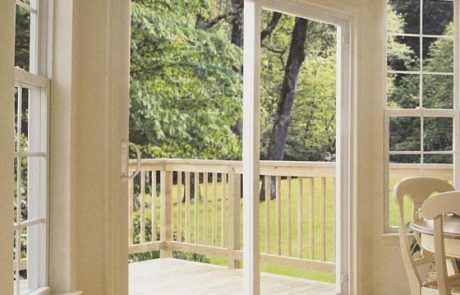 A four panel sliding patio door consists of four panels – two panels on the extremes of the door are fixed and the center two panels move away from or towards each other to open or close the door. This is perfect for a wide wall like that of the living room into a patio. 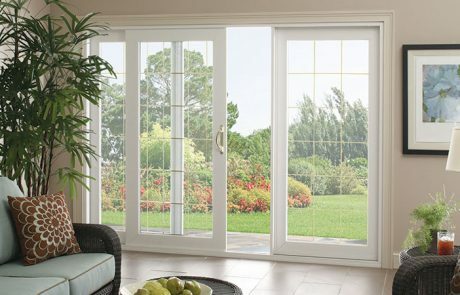 Pasadena Window Replacement Experts can help you choose the best sliding patio doors for your house from a large variety of doors available with us. You can count on us for excellent guidance, quality and accountability.